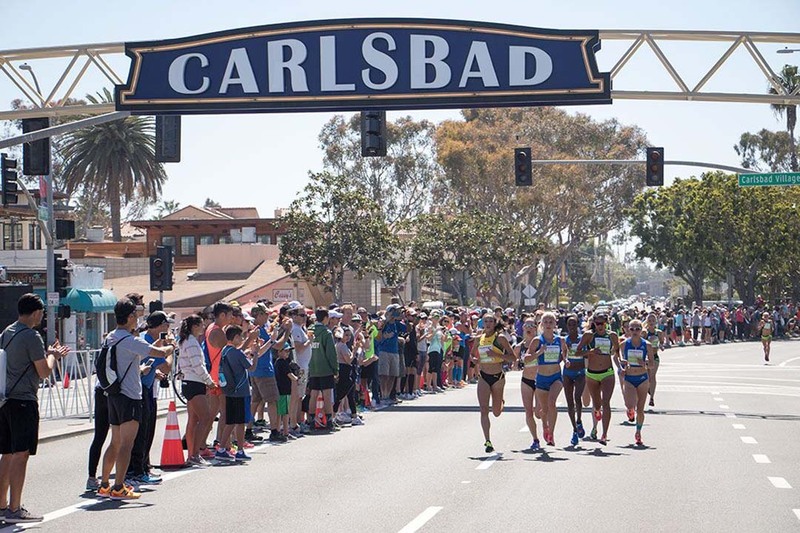 CARLSBAD — Racers and running enthusiasts from all over the world converged on Carlsbad over the weekend to participate in the annual Carlsbad 5000. The Carlsbad 5000 is a 3.1-mile (5,000 meter) race that’s part of the San Diego-based Competitor Group’s Rock ‘n’ Roll Marathon series. The race begins at the corner of Jefferson and Grand, and ends at Carlsbad Village Drive and State Street. More than 9,000 runners laced up to beat their best times, enjoy the newly arrived springtime weather, and win some cash. First place and $3,500 went to Dejen Gebremeskel, who came all the way from Ethiopia to attend. 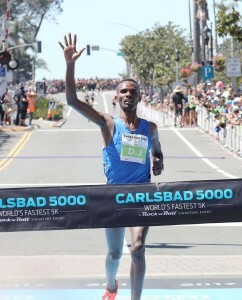 The 27-year-old Gebremeskel won with a time of 13:27. The women’s elite race was dominated by Kenya’s Violah Lagat, who finished with a time of 15:35. Lagat also was awarded $3,500. The total prize purse for the event was $17,400. For the non-runners, the world record for running a 5000-meter race is 12:37:35 for men, set by Kenenisa Bekele, and 14:11.15 for women, set by Tirunesh Dibaba. Like Gebremeskel, both runners are from Ethiopia are from Bekoji, Ethiopia. Dan Cruz of the Competitor Group explains that the Carlsbad 5000 is in its 32nd year. 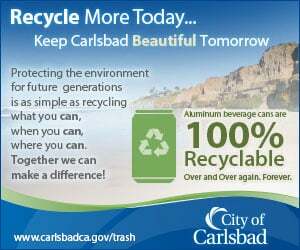 “It’s the quintessential Carlsbad event,” he says. “It’s grown along with the city. It’s a great spectator event that’s truly unique.” One of the unique aspects Cruz refers to is the event’s tagline: “World’s Fastest 5K”—a moniker that stems from the 16 world records that have been set here, more than any other road race. The next event in the Rock ‘n’ Roll Marathon series happens April 10, in Raleigh, N.C. To view the full event calendar, visit competitorgroup.com.